In scala con gli altri diorama della linea DC Movie Gallery, la statua in PVC di Aquaman ispirata all'omonimo film del 2018 e' straordinariamente curata e particolareggiata, alla stregua di una scultura in resina. Scultura di Rocco Tartamella basata su disegni di Mark Wong. 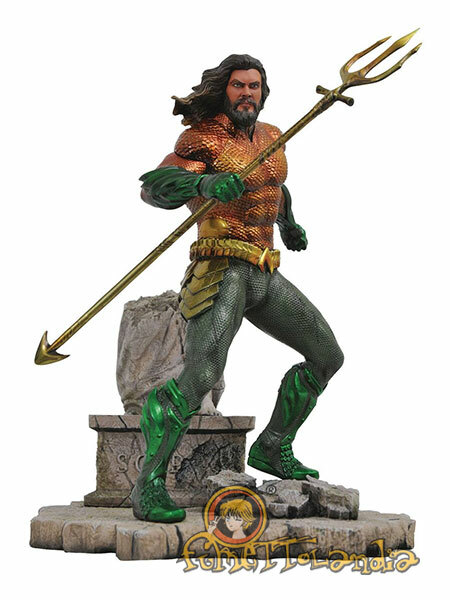 In the wake of Justice League, the highly anticipated Aquaman movie is on our sonar, and DST is offering two new PVC dioramas based on the film! Arthur Curry, the Aquaman, faces off with the Ocean Master in these two 23 cm PVC sculptures. 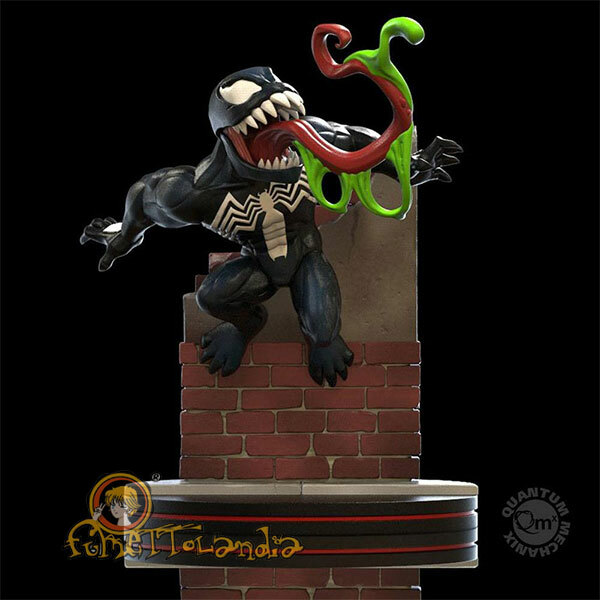 Featuring detailed sculpting by Rocco Tartamella based on designs by Mark Wong, each features actor likeness and fine paintwork that compares with a high-end resin statue. Each diorama is in scale to all other DC Movie Gallery PVC dioramas, and comes packaged in a full-color window box.